MOQ: Small order is available. 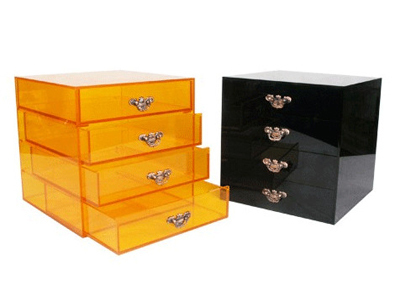 Shenzhen City MingBai Display Products Co.,Ltd was built in 1999 and specialized in Acrylic display such as cosmetic display, optical display, watch display, jewelry display, acrylic box, brochure holder, menu holder, acrylic gifts, POP advertising and so on. If you are looking for a business partner we would be pleased to be your supplier for your esteemed company.